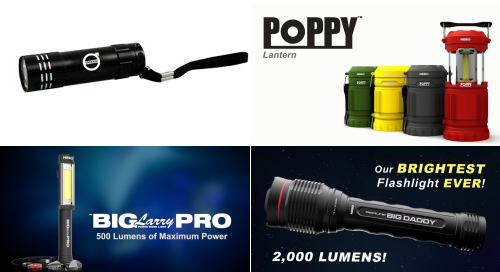 Home Free Flashlight on all orders $100-Up. Please follow rules below and be sure to add the flashlight you desire in your shopping cart BEFORE using the promo code. If you do not add the flashlight to the cart FIRST the promo code will say expired.